Find your perfect van tyres through Tyre Shopper! Looking to purchase tyres for your van? 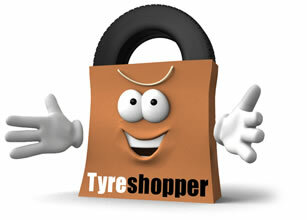 If you are, then Tyre Shopper are here to make the process as simple and as easy as possible for you. Van tyres need to be capable of transporting heavier loads over long distances. Due to this, many van tyres have their sidewalls strengthened to carry the extra weight. If you are looking to purchase tyres for your van, please enter your vehicle registration so we can help you find the perfect tyre for your vehicle. If you do not know your vehicle registration number, please enter your tyre size. On the search filtering, you will be able to filter by van.